The BEST JERSEY COMPETITION for SUPER LEAGUE SEASON 4 has launched! From 11th - 22nd March 2019, DARTSLIVE MALAYSIA welcomes all teams to show off their stylish expressions and stand a chance to win some great prizes for both your team and your team's Home Shop! 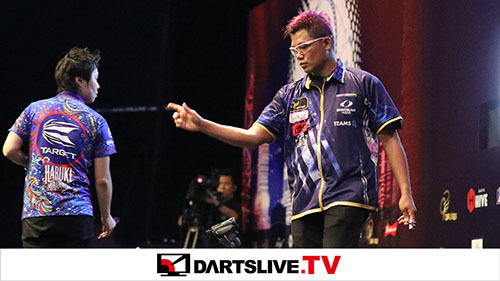 The BEST JERSEY FINALS will be also happening in conjunction with DARTSLIVE OPEN 2019 MALAYSIA, so prepare your teams and jerseys for a grand show! Step 1 - Email photos (JPEG or design file) of your jersey design (front and back) to: LEAGUE_MY@DARTSLIVE.COM by 22nd March. Step 2 - Get your friends and supporters to like your team's entry! 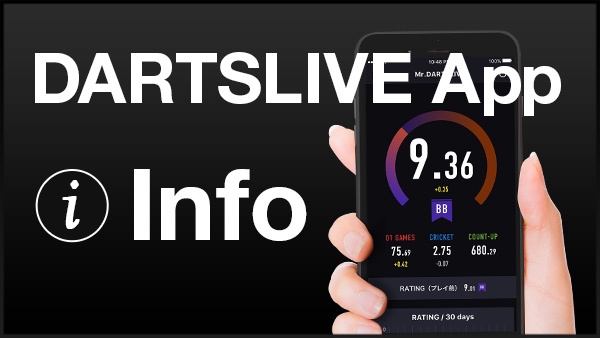 Voting dates are from 28 March - 3rd April 2019; submissions will be posted on DARTSLIVE MALAYSIA's official Facebook page (https://www.facebook.com/DartsliveMalaysia/?ref=br_rs). Teams can check if their entries have been shortlisted by 5th April on DARTSLIVE MALAYSIA's official Facebook page. 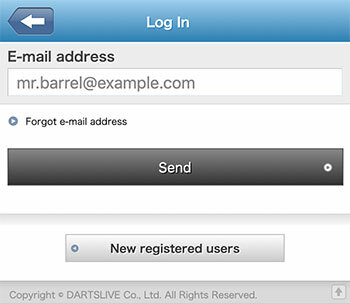 DARTSLIVE MALAYSIA will randomly select a team from all entries and notify them via DM on Facebook. Happening in conjunction with the DARTSLIVE OPEN 2019 Malaysia, on 27th April 2019! • Select 3 to 6 team members to be on stage! Good luck! We're looking forward to seeing every team's colourful designs and artwork!